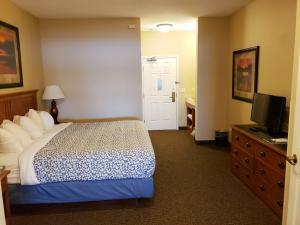 Know about the investment returns on owning a Hotel commercial investment? This Lakeside Poolside Waterfront Bridges Bay Hotel offers just that! While investing in this unit, you receive monthly checks with none of the headaches with business ownership! The perks are that you can use it personally at very little cost, free access to water park and all other Bridges Bay pools and amenities. 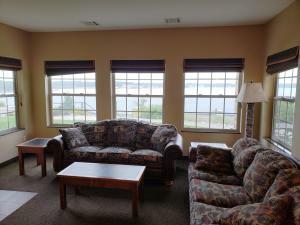 Walk out of your unit to East Okoboji Lake or Swim Up Bar! 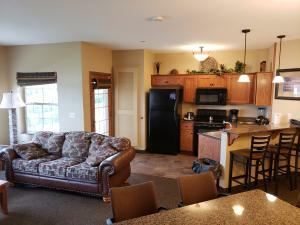 You own 3 Units completely furnished, 3 Separate Bedrooms, 3 Bathrooms. 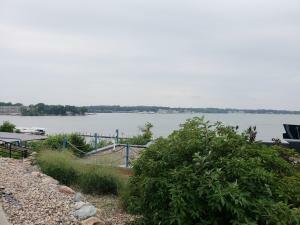 This is 1572 Total Square Feet of Personal or Investment ON THE WATER WITH ACCESS. No marketing, No Cleaning, No Worries ... Where clients come to Bridges Bay year around. 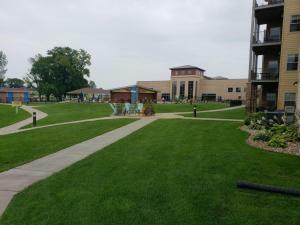 630 Linden Drive 1152 (MLS # 19-325) is a property located in Arnolds Park, IA. MLS# 19-325 is a Residential Other which has 3 bedrooms, 3 bathrooms, is 1572 sqft and listed with a price $475,000 on Bojihomes.com. 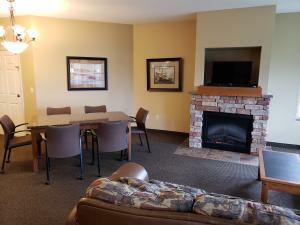 630 Linden Drive 1152 is situated in the East Lake Okoboji area of the Iowa Great Lakes located in Northwest IA. 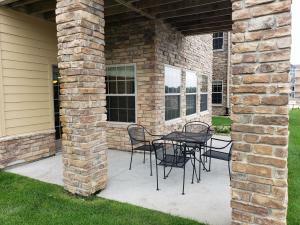 Find detailed information about 630 Linden Drive 1152 , Arnolds Park, IA 51331 including interior & exterior features, photos, as well as community and market stats for Arnolds Park, IA. Contact Aaron Jones at 712.320.9442 to receive personalized Arnolds Park, IA real estate service. He will provide you information and key facts based on years of knowledge and experience, about 630 Linden Drive 1152 , Arnolds Park, IA 51331. Aaron Jones will also provide you with a comparative market analysis (CMA) for similar homes for Sale in Arnolds Park, IA.